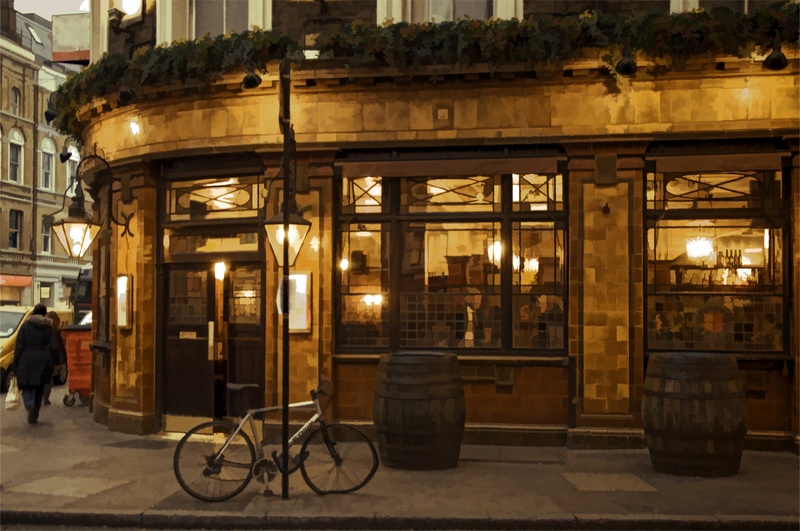 There are over 7,000 pubs in London, all of which have their unique character. From historic establishments to modern gastropubs, the city is swimming in fabulous places to enjoy a pint. Many authentic neighborhood pubs still exist, where local patrons drink out of their tankards which hang above the bar. If you aren't much of a drinker, don't worry. British pubs offer something for everyone, from soft drinks to traditional fare like fish and chips. 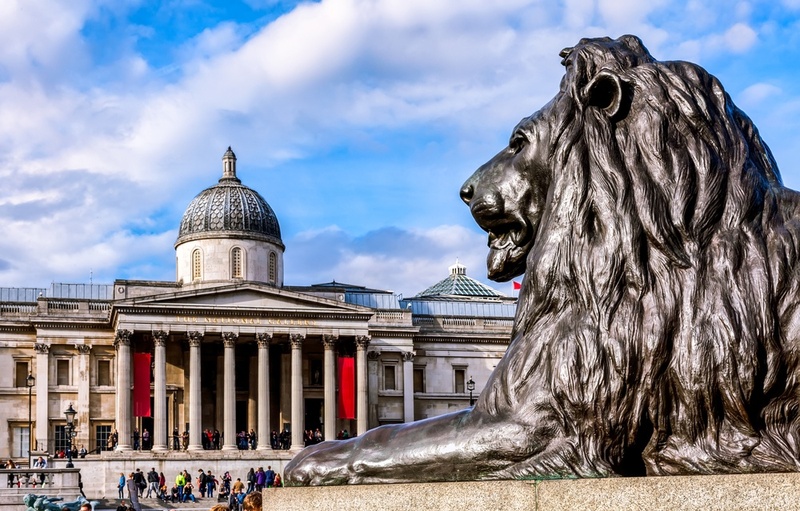 London boasts some of the planet's best museums, from the British Museum to Tate Modern. Art lovers will fall in love with the National Gallery, while those interested in science will enjoy the Natural History Museum. The best part is that the city's impressive museums are all free to visit. Families are welcome inside all the museums, and some offer individual children's areas. This is a great way to soak up a bit of culture while vacationing. London is a very green city, offering dozens of parks and plenty of opportunities to escape the hustle and bustle. The most famous green spaces are the eight Royal Parks, including Hyde Park and Kensington Gardens. Primrose Hill is well known for its panorama of the city, which features views of famous landmarks including, St. Paul's Cathedral and the London Eye. Although London isn't known for its great weather, the city's parks are packed full of people on the rare hot day, making them enjoyable places to be when the sun is shining. London is home to the world's most famous royal family, and evidence of that can be seen across the city. Head to Buckingham Palace to watch the changing of the guard ceremony, or visit the Tower of London. 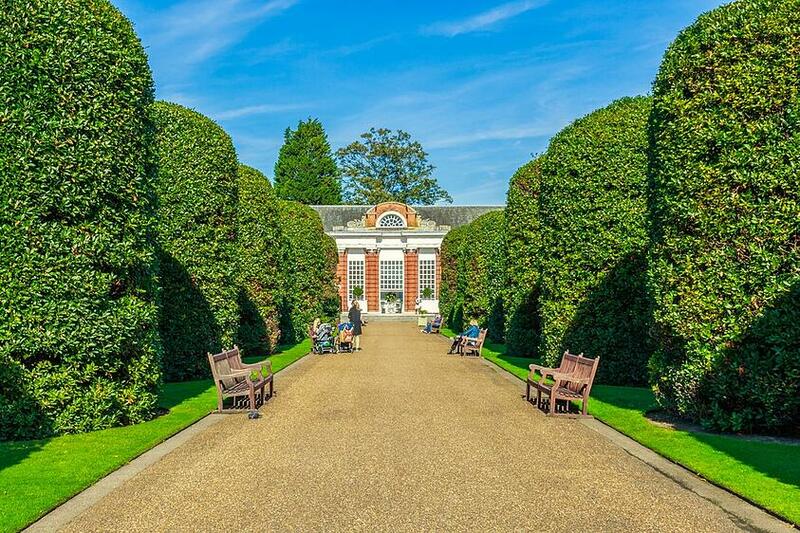 You can also buy a ticket to visit Kensington Palace, home to Prince William and Princess Catherine. Hampton Court Palace offers visitors the chance to visit King Henry VIII's former home, while a trip to Westminster Abbey and St. Paul's Cathedral will allow you to see where royal couples have tied the knot. Forget the stereotype of British food being dull and bland. 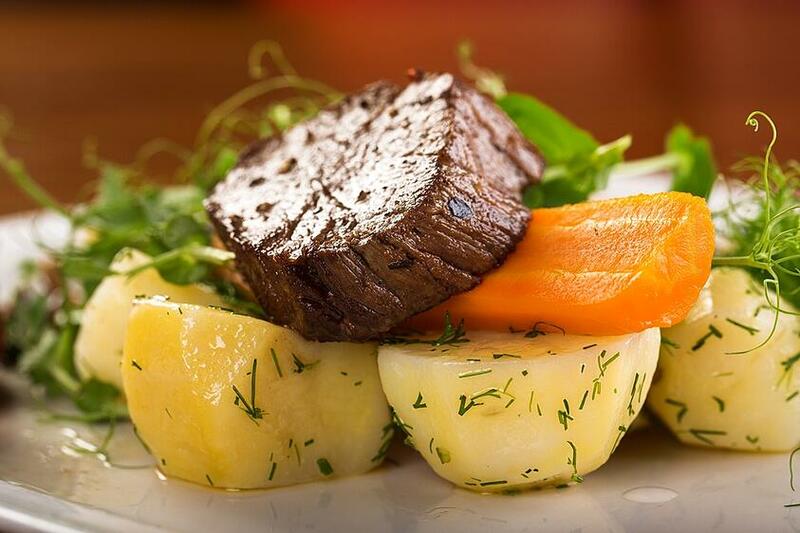 London is home to more than 70 Michelin starred restaurants and dozens of award-winning chefs. Cuisine from across the globe can be found in the city, so your options are endless. From the bold flavors of Chinatown to the spicy Bangladeshi dishes of Brick Lane, your taste buds are sure to be tickled. If you have a sweet tooth, be sure to try a traditional British dessert such as banoffee pie or sticky toffee pudding. One of the most beautiful walks that can be done in London is along the Southbank, on the south side of the River Thames. 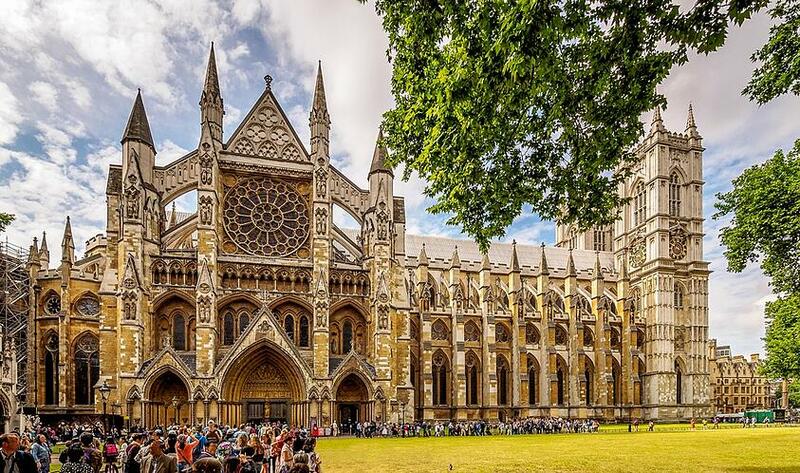 The stroll takes you past some of London's most iconic sights, including Parliament, Big Ben, the London Eye, Shakespeare's Globe Theatre, St. Paul's Cathedral, and Tower Bridge. If your time in London is limited, this walk gives you an excellent overview of the city in a short amount of time. 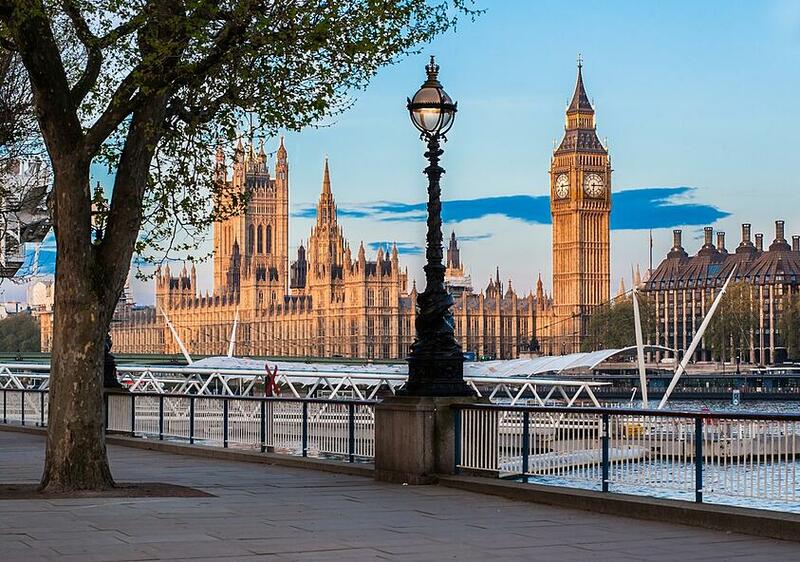 From history to picturesque views, the British capital is packed full of fabulous attractions. So what are you waiting for? Pack your bags and see why London consistently ranks as one of the world's most popular tourist destinations.